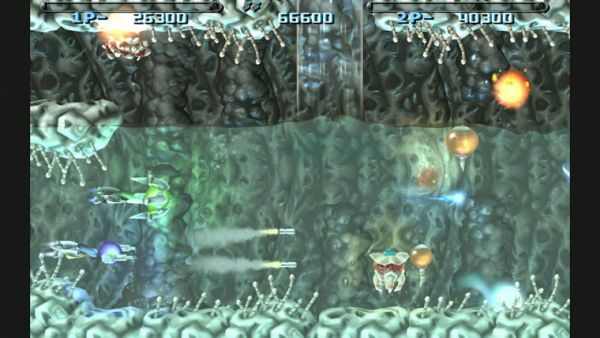 This week's Xbox Live deal of the Week is the two player co-op R-Type Dimensions. The game was released earlier this year to a sticker shocking price of 1200 . The deal cuts 33% off the price bringing it to a much more realistic 800 or $10. With both local and online co-op, as well as the original R-Type running in the background (switchable at any time) - Dimensions looks like a solid title for fans of the series. Hopefully the lower price will have people jumping on board! You can add the game right to your download queue right here.